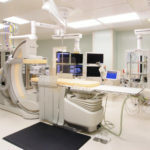 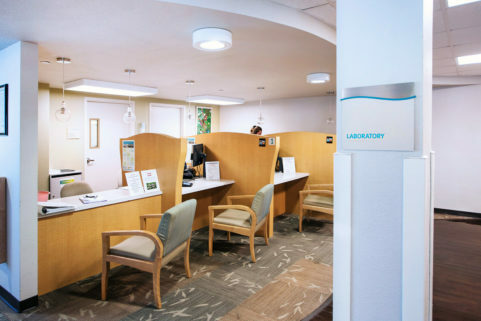 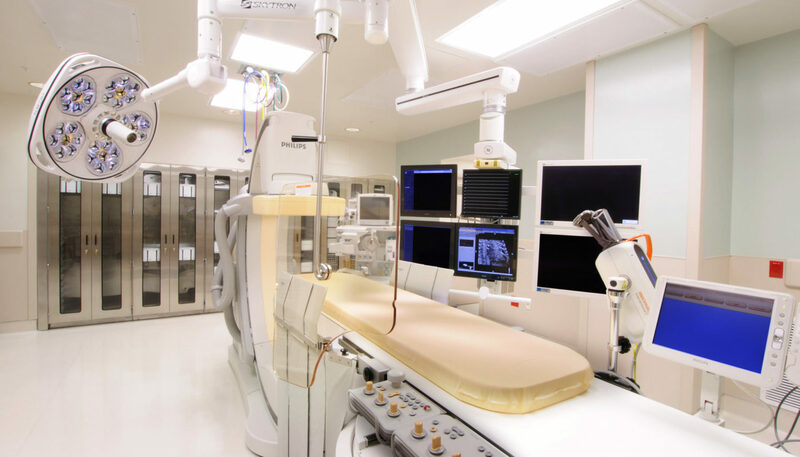 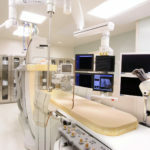 Manatee Memorial Hospital’s Hybrid Cardiac Cath Lab is a surgical suite with state-of-the-art imaging along with the amenities of an operating room when emergent surgery is required. 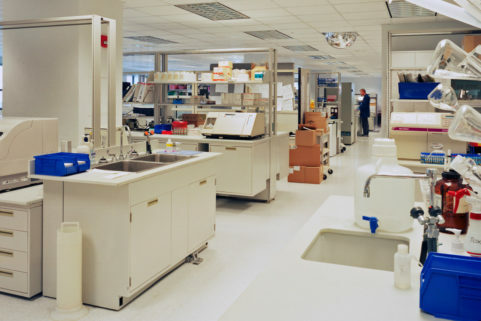 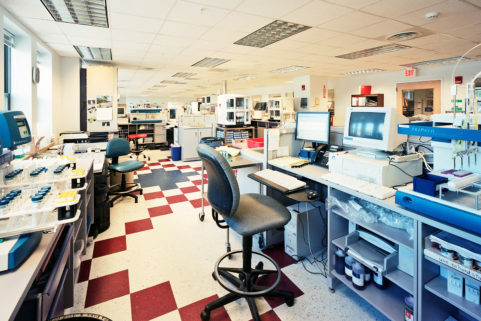 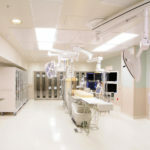 The suite is part of the leading edge services that comprise the hospital’s internationally-recognized Valve Institute. 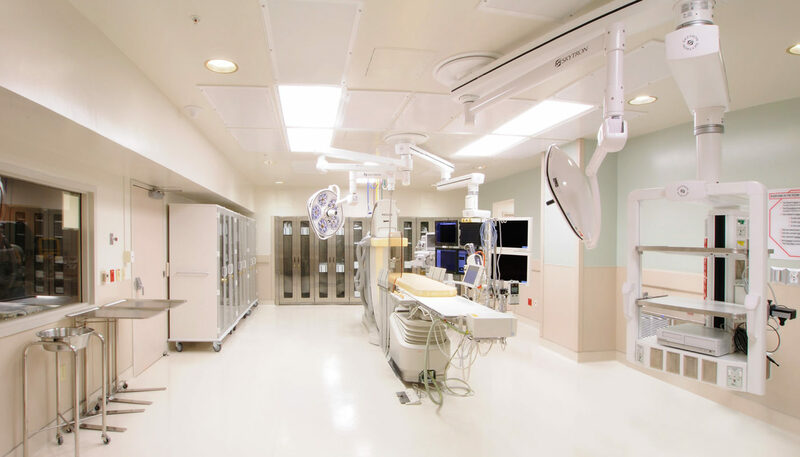 Space design included new Unistrut framing for boom-mounted operating room lights, equipment, and monitors, as well as electrical and data work, additional HVAC, air-flow ventilation, and new lead-lined gypsum wall board walls for radiation shielding. 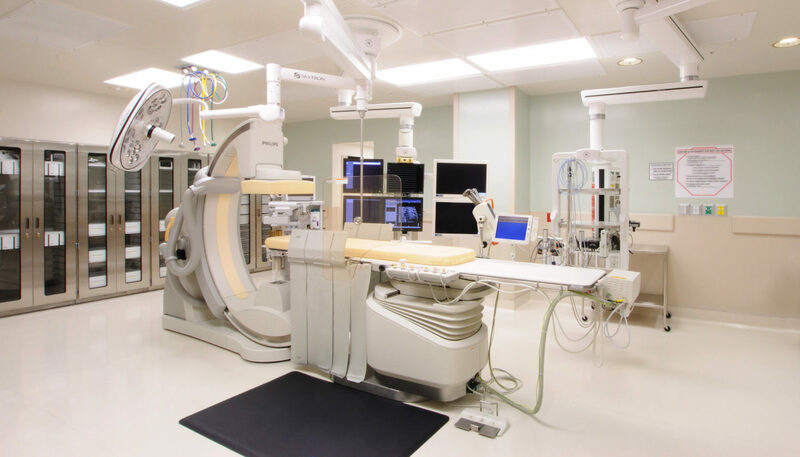 Procedures in the lab include diagnostic cardiac catheterization, coronary interventions, angiograms, angioplasty, stent/atherectomy, inferior vena cava filters, implantable cardiac defibrillators, and endovascular abdominal aortic aneurysm repairs.